Just days after news surfaced about the dead dolphins washing up on the Cape Cod shore, over 260 dolphins were found dead off the Chiclayo shore of Peru. Dolphins were scattered on 66-miles of shoreline north of Lima. Unlike the Cape Cod incident, where dolphins continue to beach themselves requiring rescue, the Peru dolphins appeared to be already dead. The cause is a complete mystery. Some officials are speculating that the dolphins are being hunted; the dolphins are not even known to be in the surrounding seas of that area. According to local fisherman, it is extremely rare to see a dolphin near the shallow waters or washed up on shore. The only markings on the dolphins are from the locals unwisely carving them up for meat. If the dolphins were whole aside from the locals, then for what reason would they be hunted? If they had been hunted far, far out into the ocean, would that explain how over 260 landed ashore? The only other speculation is poisoning from possibly eating contaminated anchovies that also appeared dead upon the shore. The anchovies were thought to have consumed bad plankton. This still does not explain why dolphins were in the area. It is unclear whether they died first and washed up, or swam too close and beached themselves. In the last article about the Cape Cod incident, I posted a couple of maps for curiosity’s sake. 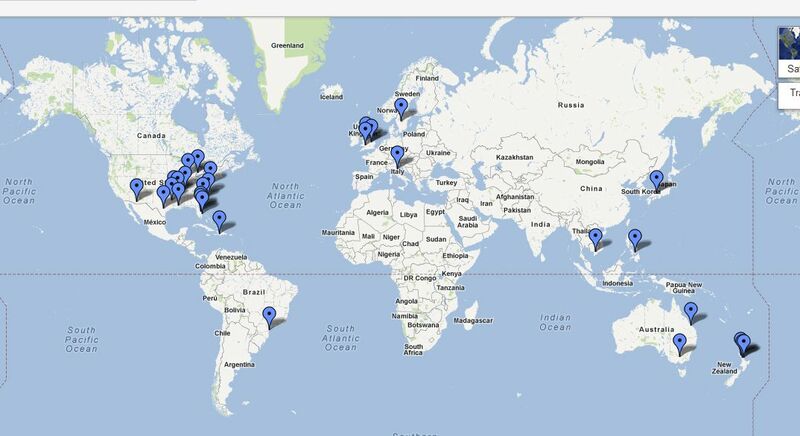 The first was a map of possible HAARP locations, and the second was Google’s pinpoints of mass animal deaths as of January, 2011. 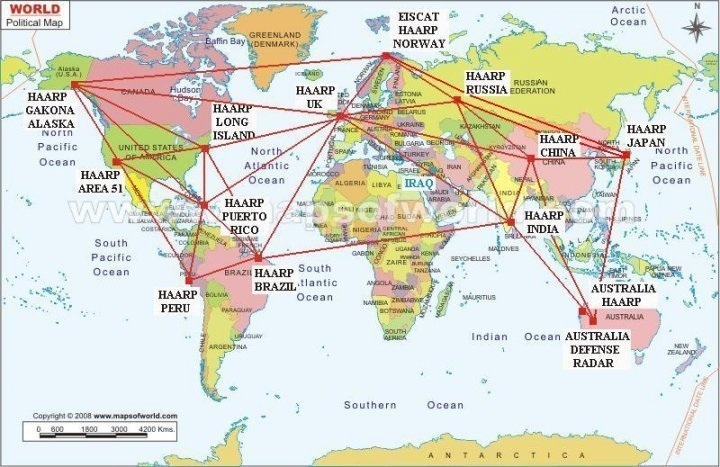 The first map lists a HAARP location right in Peru. The Peruvian Sea Institute is currently studying samples to research the mysterious deaths. Read other articles by Heather Callaghan here. This entry was posted on February 14, 2012 by Amir Alwani. It was filed under HAARP, news, science, tyranny, videos .